Posted on July 26, 2016 by onebadmutha. 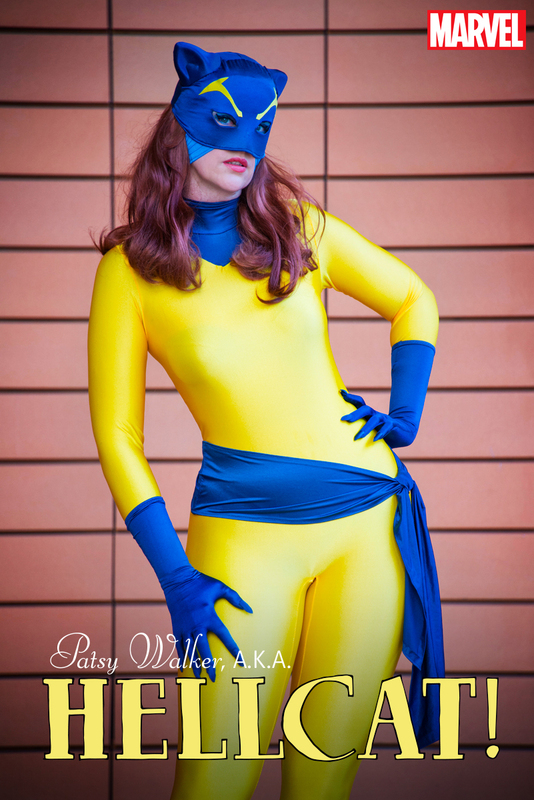 This entry was posted in Image Gallery and tagged babes, cosplay, covers, dj spider, hellcat, patsy walker hellcat, variant. Bookmark the permalink. Variant cover for Punisher #6. 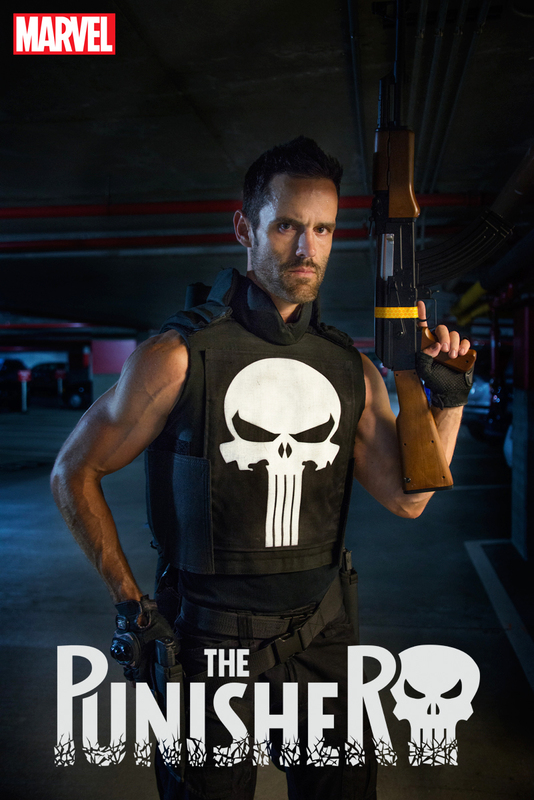 Cosplay by Mike Powell. 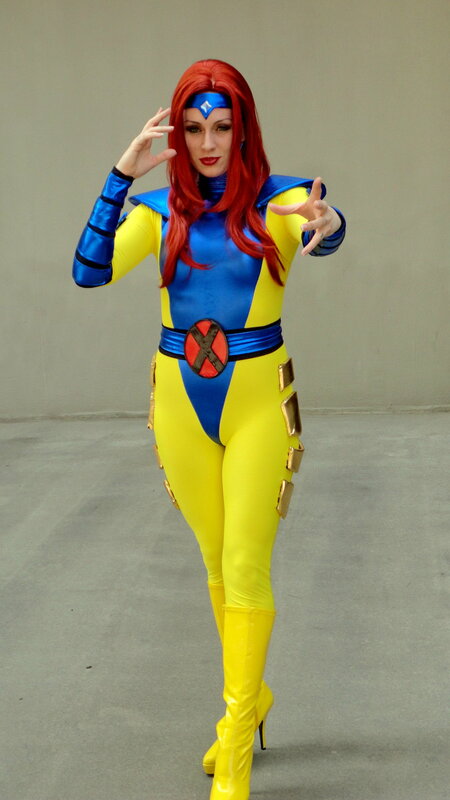 Cosplay of Jean Grey from the X-men.